Pastor Mason Betha, better known as Ma$e, sat down with an Arizona newspaper recently and explained some things on why he left G-Unit, and how he was actually trying to do the right thing, although some did not agree. 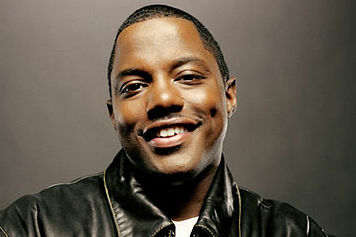 At the height of the Harlem MC’s career in 1999, while signed to Diddy’s exploding label Bad Boy Records, Mase decided to leave the industry and pursue ministry. Many in the industry were baffled on why he made such a move during what was arguably one of the highest points in his career, but Mase felt it was his calling. Mason Betha is in the process of expanding his Atlanta, Georgia church to Arizona.